Dr. Tarun Jeloka Started His Nephrology Journey Way Back In 1995 At Mamc, New Delhi, Where He Worked With Dr Sna Rizvi, The Then Nephrologist, And Had Done A Thesis On A Nephrology Subject, Which Was Later Published also. He Completed His Formal Training In Nephrology From One Of The Premier Institutes Of India, Sgpgims In 2002. He Was Also Awarded Gold Medal In Dnb, Nephrology And Later Awarded Mnams. 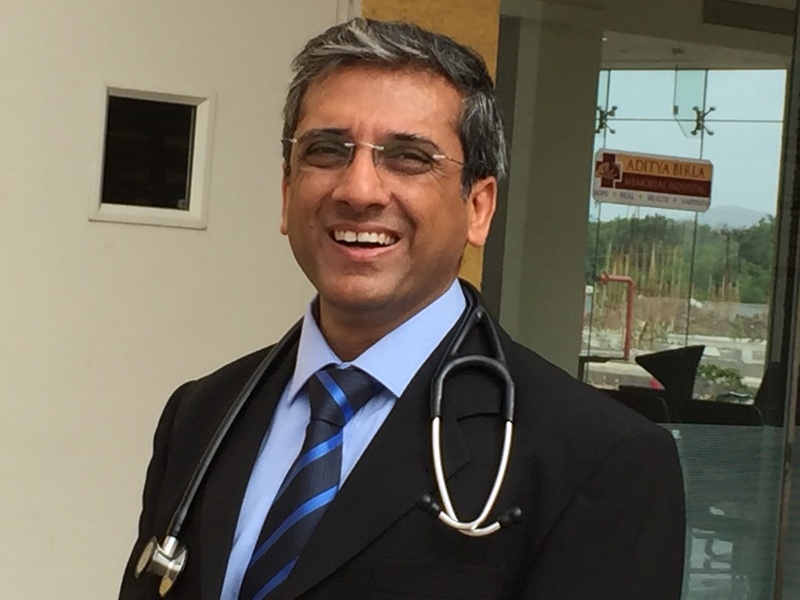 Initially, He Worked As Consultant Nephrologist At Global Hospital, Hyderabad In 2003..
His Quench For Knowledge And Experience Led Him To Do A Clinical Fellowship From One Of The Best Nephrology Training Institutes Of The World, University Health Network, Toronto, Canada. He Was Awarded Ficn In 2005 And He Decided To Serve His Country. Distinctions in Anatomy, Physiology, Biochemistry and Pharmacology. P.M. Varghese Award for ‘most compassionate Junior Resident’ – 1995. Best free paper awarded ‘Is standard PET the only option for peritoneal membrane characteristics’ in Peritoneal Dialysis Society of India, New Delhi – 2001. Best free paper awarded ‘Determination of PET using a radiopharmaceutical’ in 32nd Annual conference of Indian Society of Nephrology, Lucknow – 2001. Bansal Oration award at ISN, Pune, 2008.